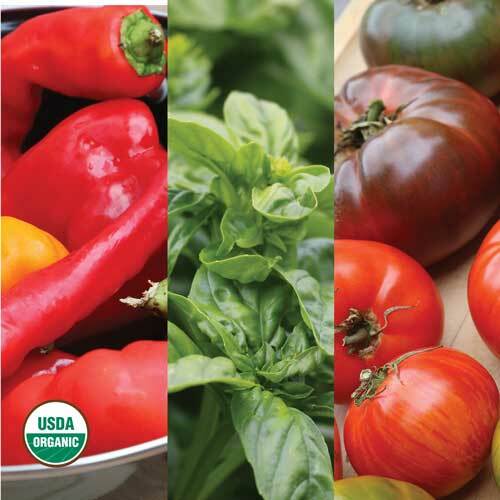 Seed Savers Exchange is committed to preserving and sharing heirloom varieties with a deep and enduring connection to the gardening and farming heritage of the United States. To do this, we need your help. We only have stories for about 20% of the almost 20,000 varieties in our collection. We are looking for the backstory on the rest of the collection, as well as opportunities to add important heirlooms that are currently missing from the collection. 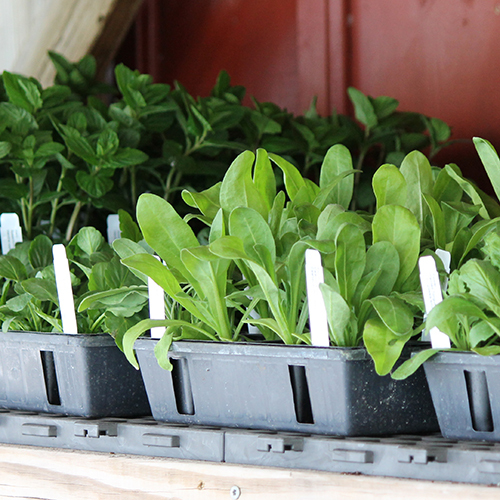 Here are a few ways you can assist with preserving our gardening heritage. 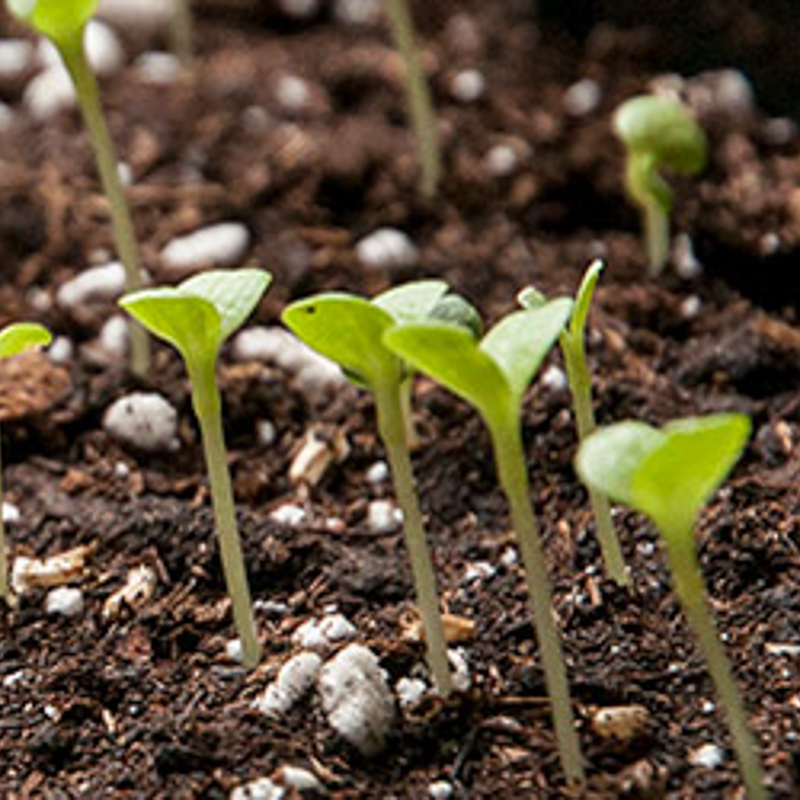 An easy way to share your seed stories with us is to add them to our Seed Exchange. 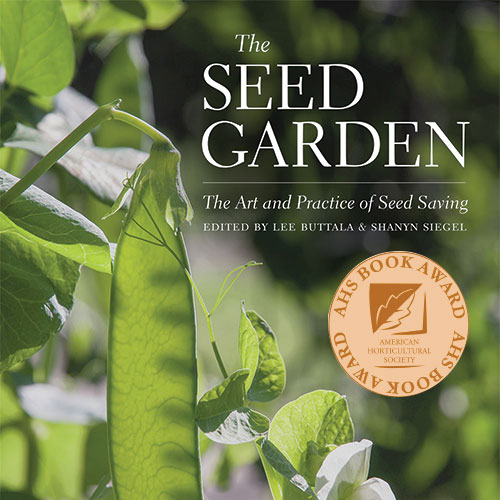 This collection of over 16,000 unique varieties was assembled by thousands of gardeners who have participated in Seed Savers Exchange for over 40 years. 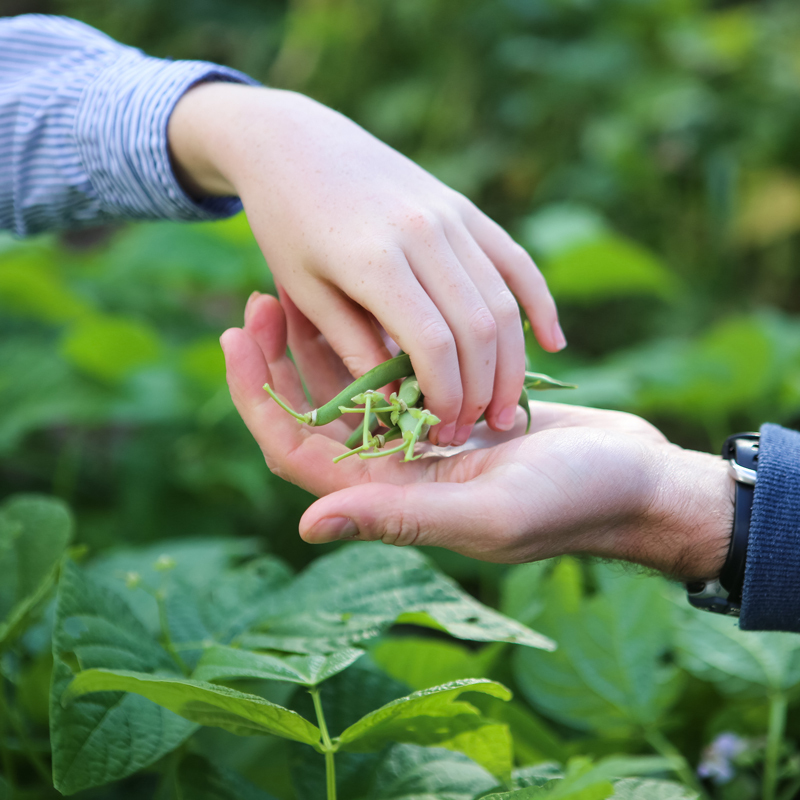 Our Seed Exchange site has a new feature that allows gardeners to share personal stories and recipes about varieties, even if they are not personally growing or saving that variety. 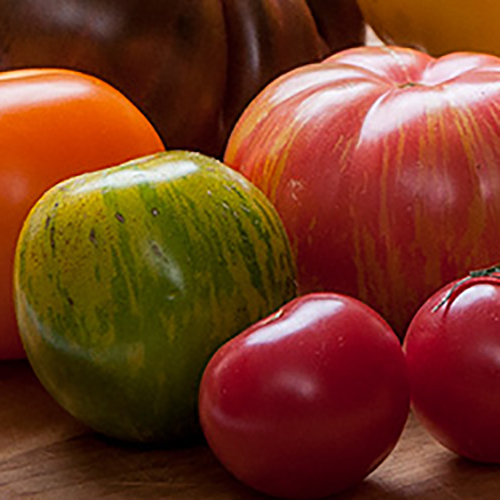 Add your story or recipe today and help write the story of heirloom foods! 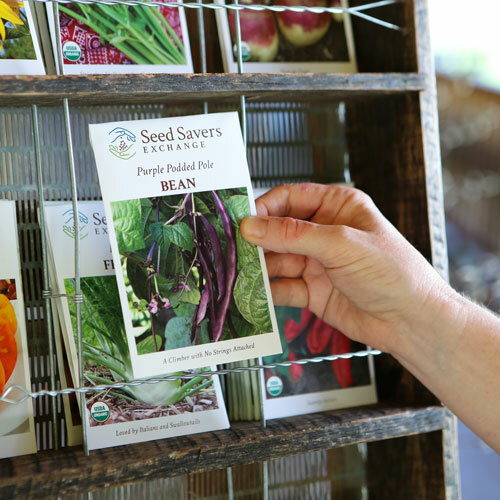 Seed Savers Exchange uses crop-specific templates when interviewing seed stewards about seeds they are donating to the collection. It is important to prepare yourself to ask the right questions when doing historical research on plant varieties. 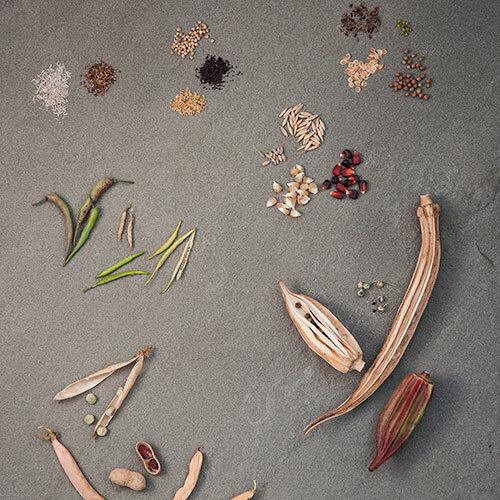 You can use your smartphone to help record and preserve heirloom seed stories any day of the week Download the free StoryCorps.me app, record and archive an interview, and tag it with #SeedStories and #SeedSaversExchange to help us find great varieties that belong in our collection.